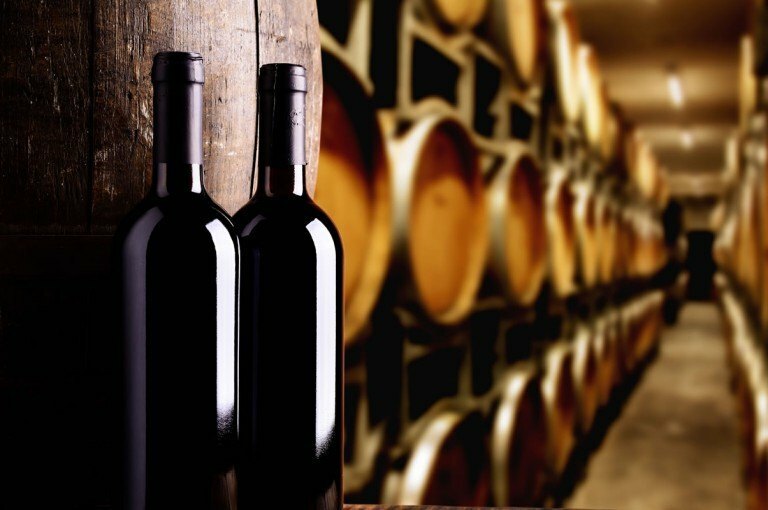 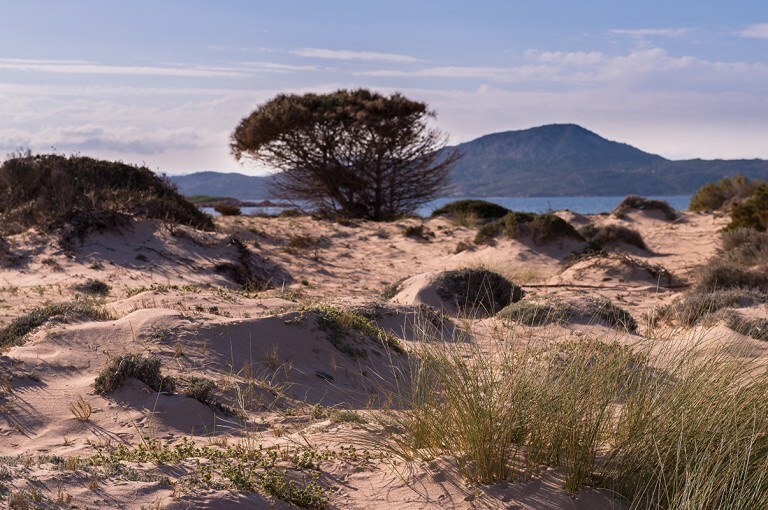 Wine certainly represents one of the most well-known and appreciated food products of Sardinia, where the winemaking tradition has ancient origins and still today represents the main cultivation of the island. 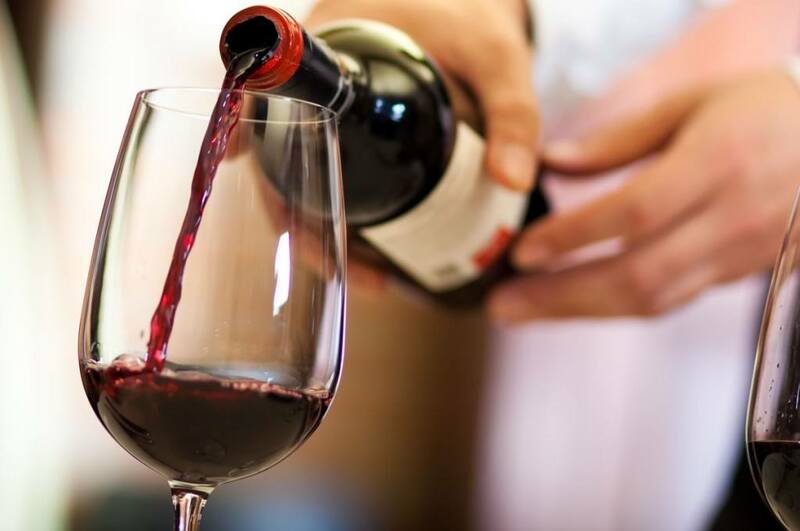 Thanks to its exposure to the sun, the wind and to its salty taste and the particular composition of the soil, the cultivation of many autochthon vines has been developed, that brought about red and white wines of great quality. 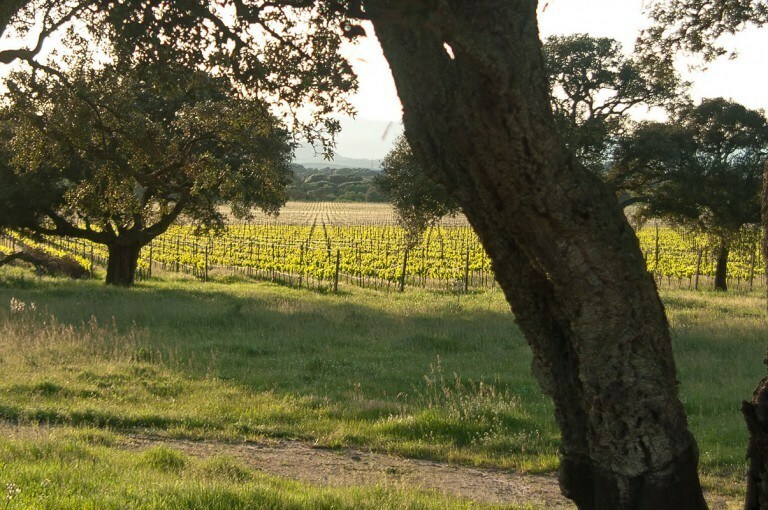 Among the white wines in the Gallura, the production that stands out the most is the one of the Vermentino of Gallura, DOCG wine that goes excellently with the great seafood cuisine, while as for the red wines, typical for the Sardinian territory are the Cannonau and the Carignano, that produce wines of great strength and often of high alcoholic content. For people whose main desire is to relax under a warm sun and a refreshing breeze, our panoramic pools and jacuzzis are all they need. An holiday must be synonymous of relaxation and tranquility. 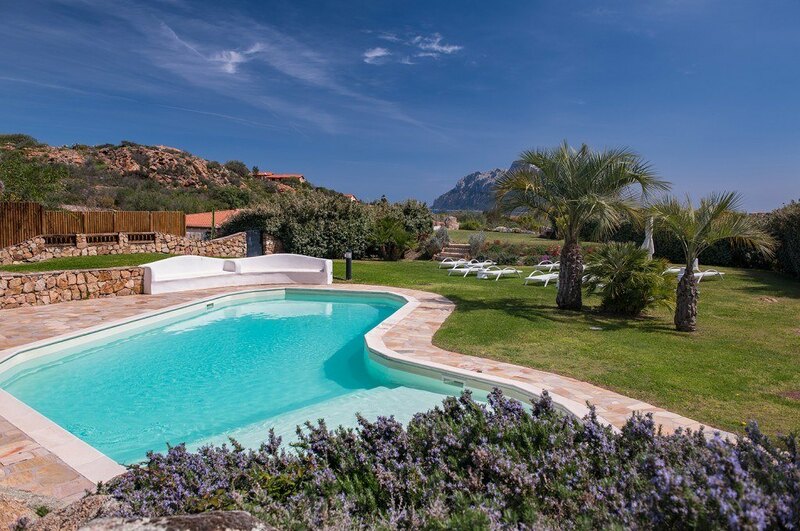 Who cannot imagine a holiday without this invigorating “activity” can find its ideal environment in our relax areas, panoramic swimming pools and heated jacuzzis, surrounded by gardens, aromatic plants and herbs typical of the Mediterranean scrub of Sardinia. 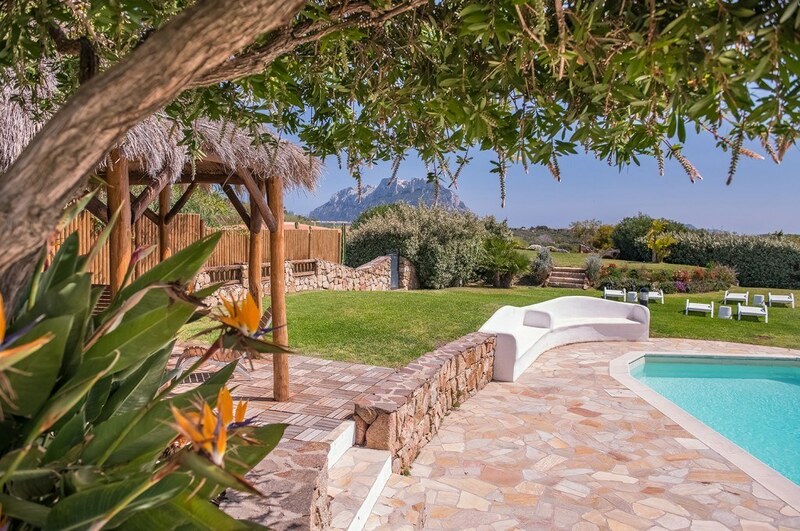 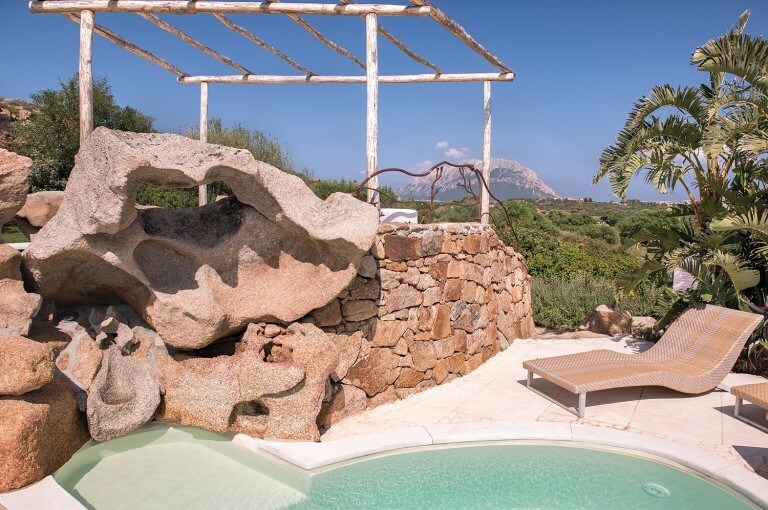 A quiet place near Olbia where you can forget all tension and stress of everyday life, lying in the sun while reading a book, immersed in the warm water of a jacuzzi, pleased by the view of Tavolara. 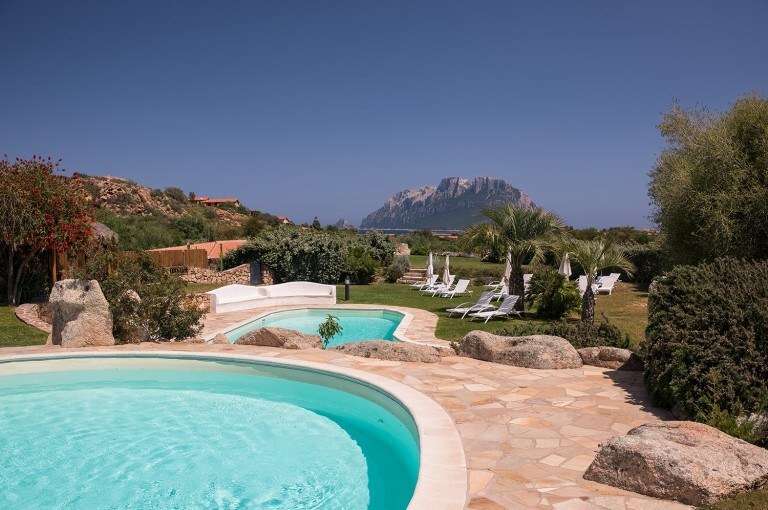 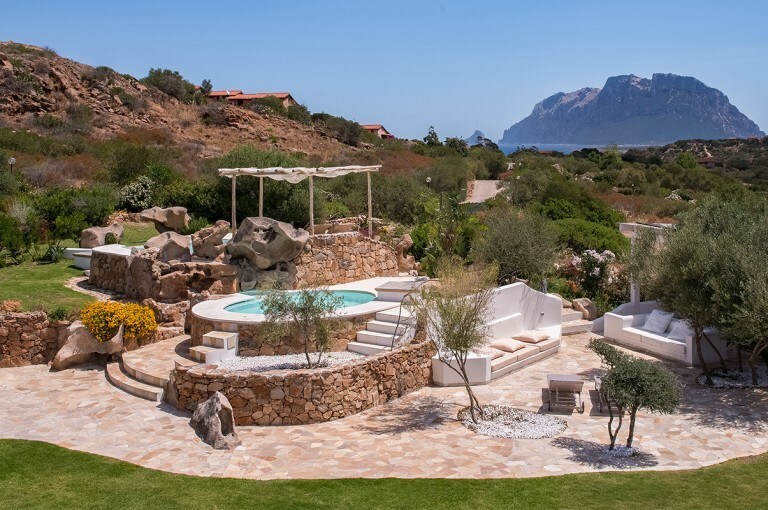 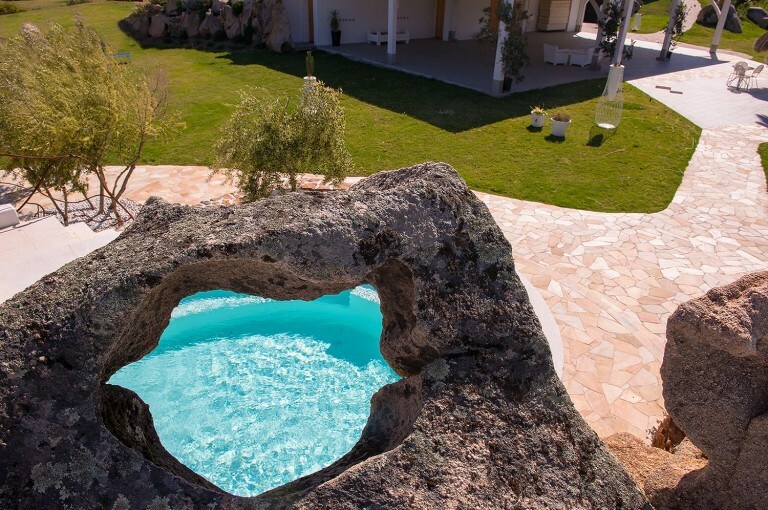 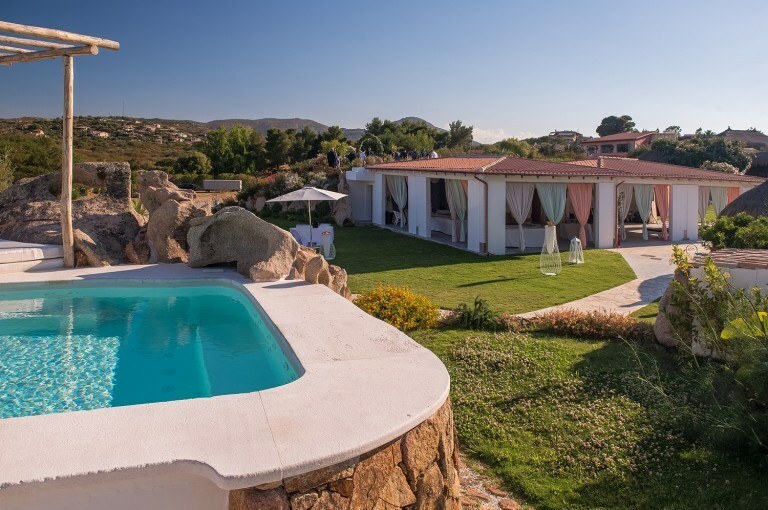 In our pool and jacuzzi area you can enjoy a wonderful view on the island of Tavolara, surrounded by rich vegetation, “pampered” by the wind and warmed by the sun of Sardinia. The Pool Bar can also offer refreshing drinks, national and international cocktails, snacks and a selection of warm dishes at lunchtime. 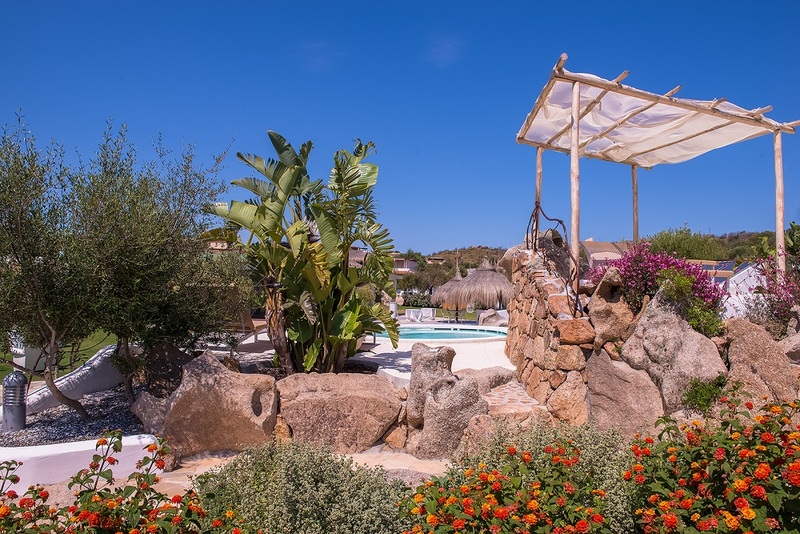 Comfortably lying on our sunbeds you will have everything you need to fully enjoy these precious moments of relax. 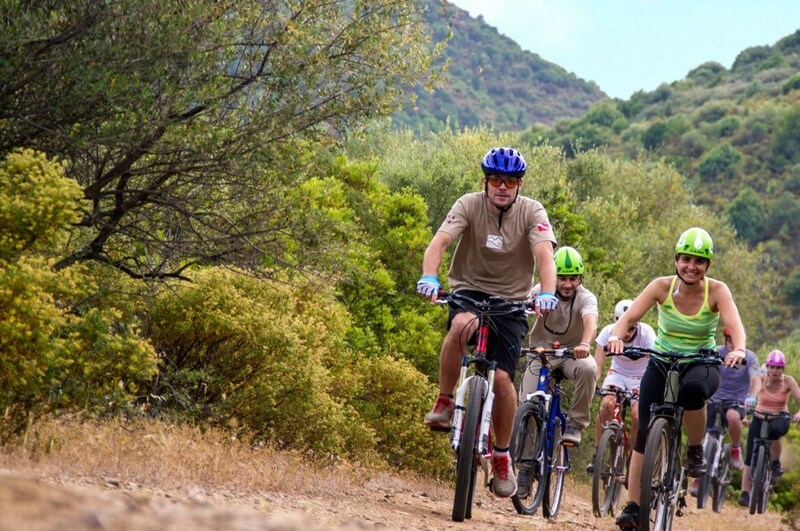 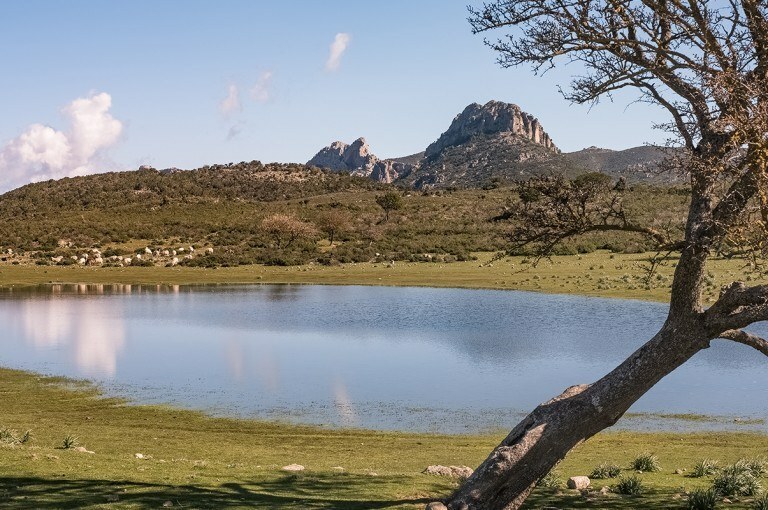 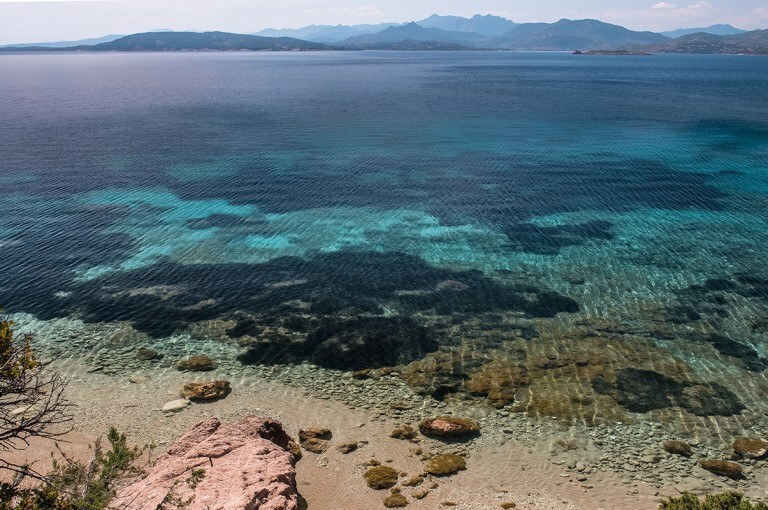 For lovers of excursions and walks at the fresh air, Sardinia offers many trails of different length and difficulty level that are accessible all year round. 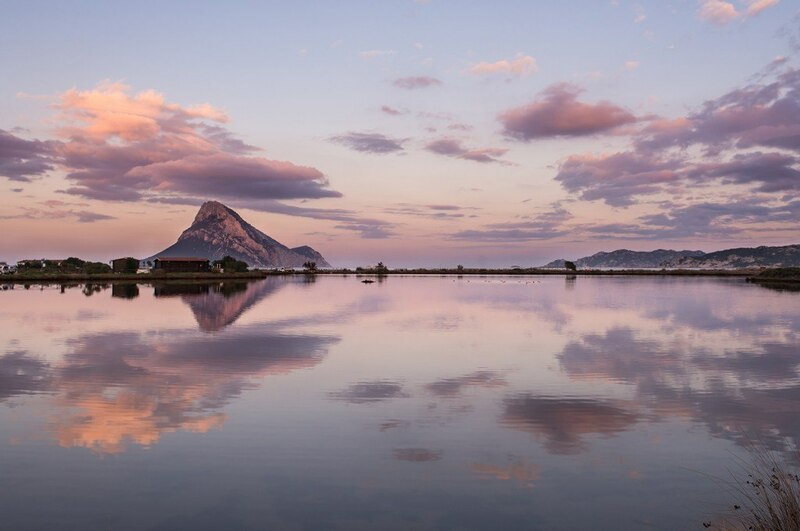 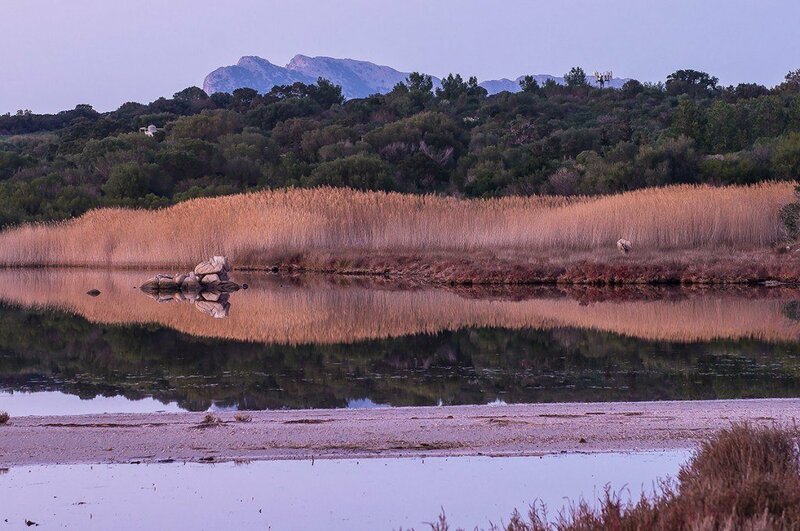 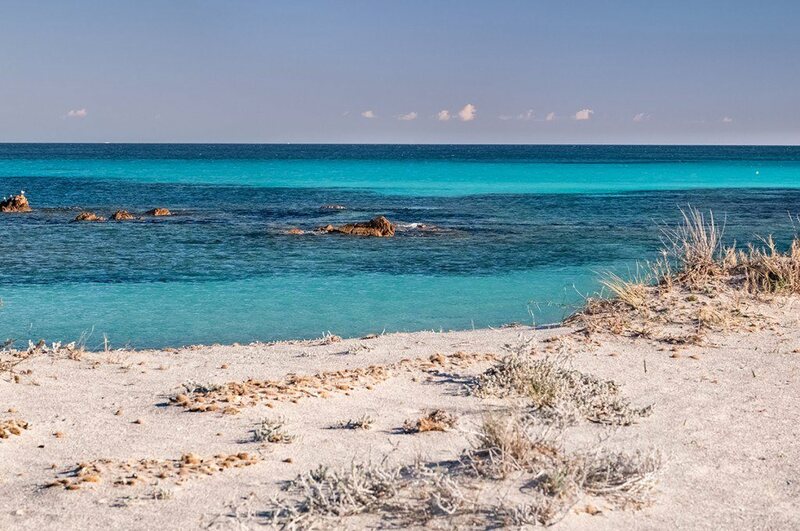 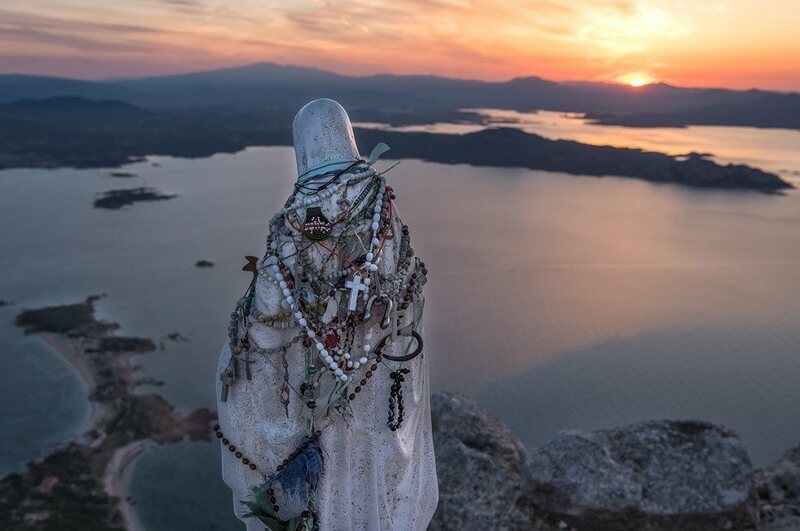 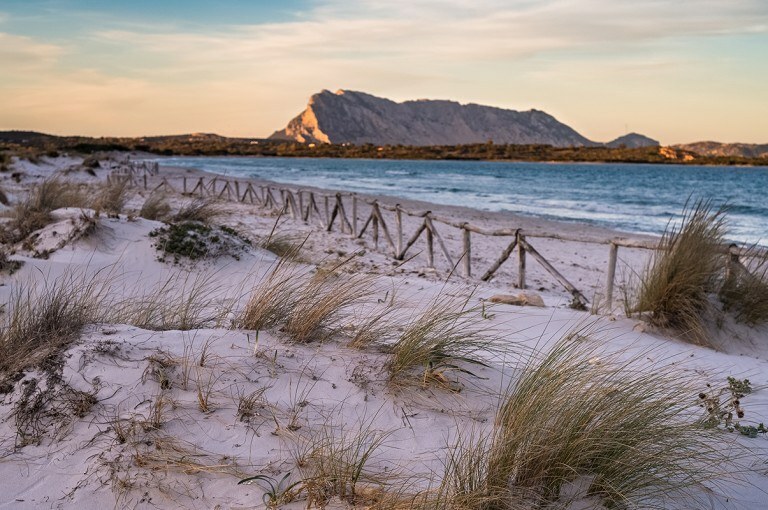 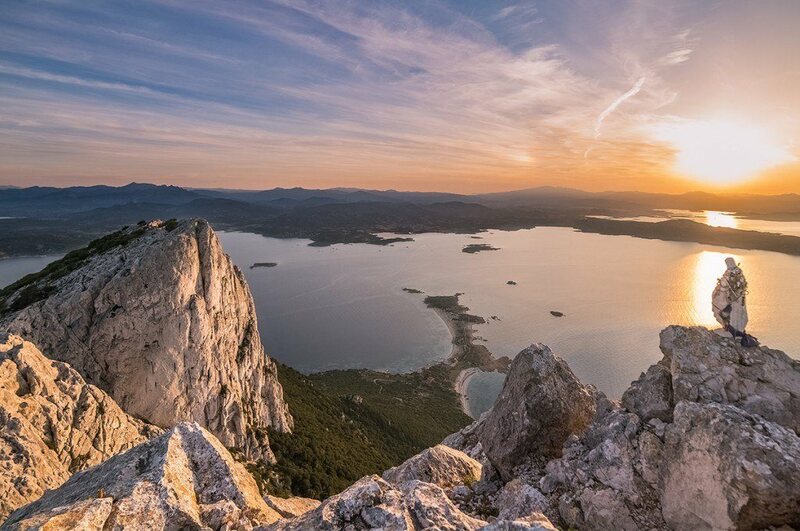 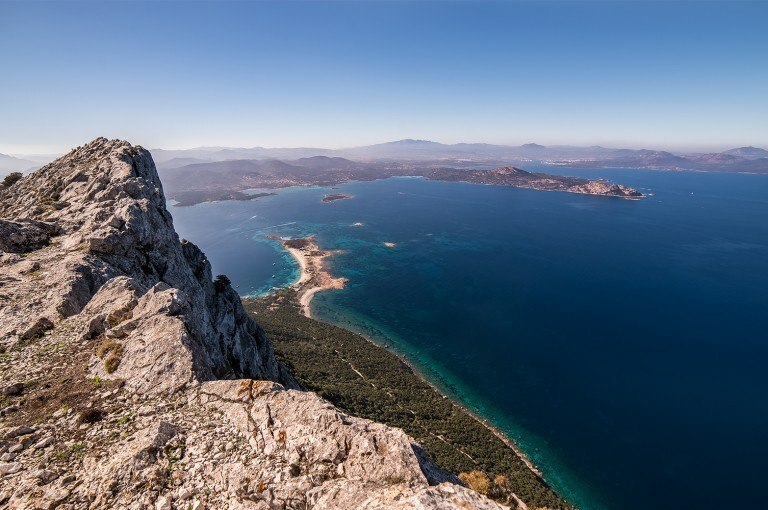 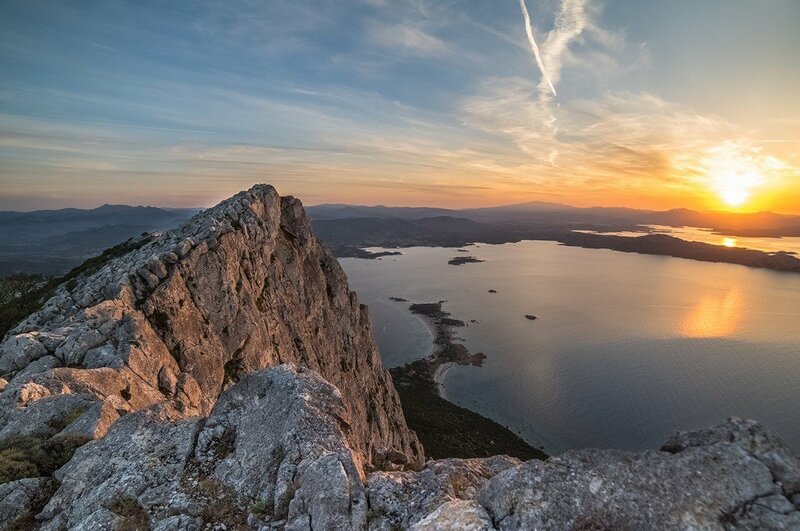 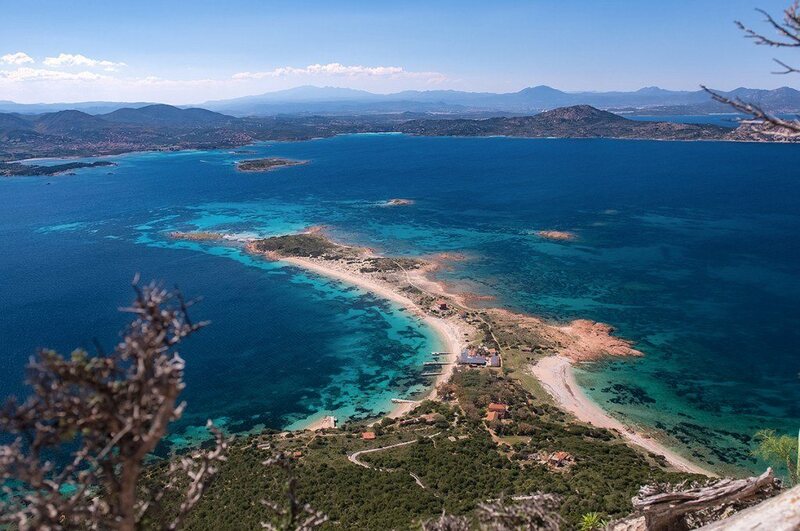 Among the itineraries that can be covered on foot, in the vicinity you can for example stroll along the lagoon of San Teodoro and the beach La Cinta, you can climb the island of Tavolara or there are hiking trails in the woods of the Monte Nieddu. 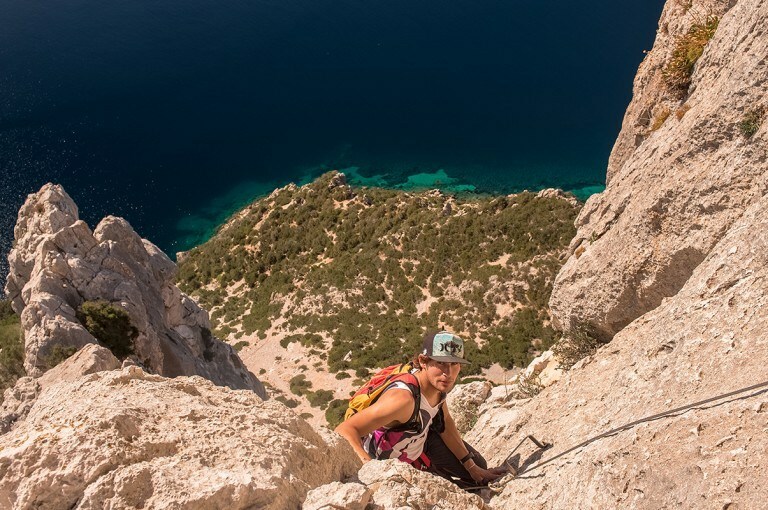 For young people and the sportier ones, Canyonings represent a sporting, adrenaline and amusing experience, allowing you to spend an exciting and unusual day, exploring the gorges hollowed out by watercourses and visiting places otherwise hard to reach. If on the other hand you want to dedicate your entire day to particular tours, very interesting and fascinating are the excursions to Cala Luna and the beaches of the Golfo di Orosei, or the trails in the Supramonte, where sports can also be combined with the tasting of typical food and wine products. 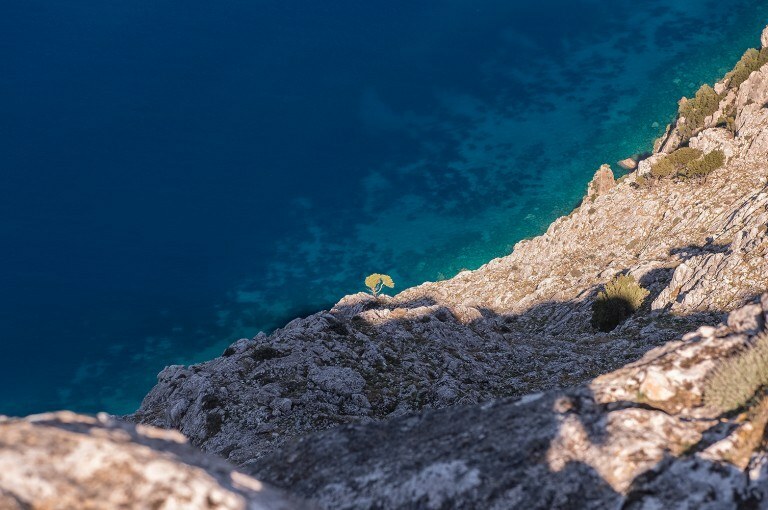 Discover the climbing of Tavolara! 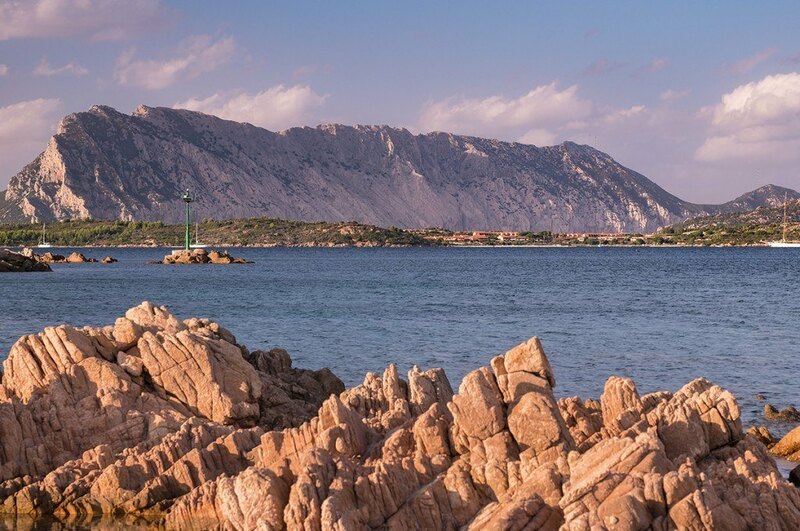 In the small towns of Porto S. Paolo and Marina Maria, just 1 km away from the Hotel, there are several activities for sea and sports lovers in the summer season. 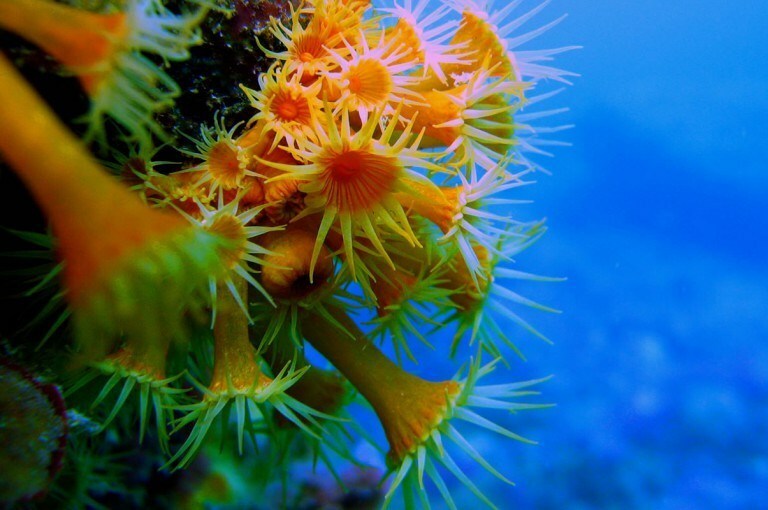 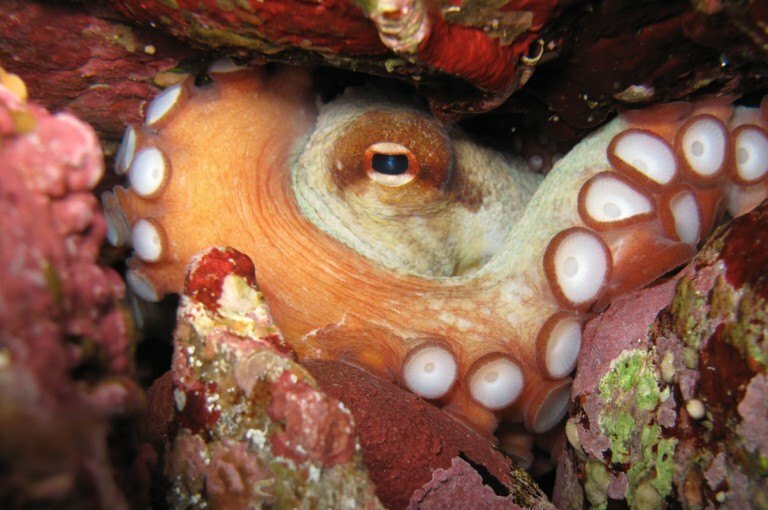 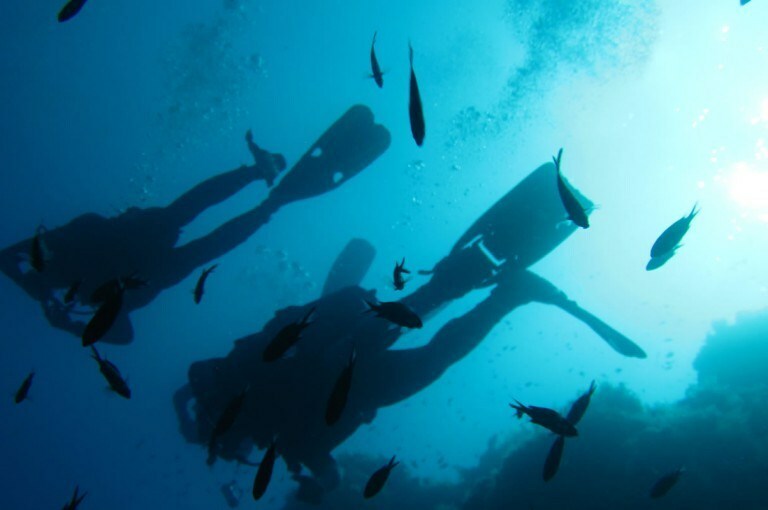 Diving: guided diving to discover the wonders of the Protected Area, from sunken shipwrecks to the under water reefs of Tavolara, from archaeological sites to the fascinating sea bottom of the “secca del Papa”, one of the most beautiful dives of the Mediterranean. 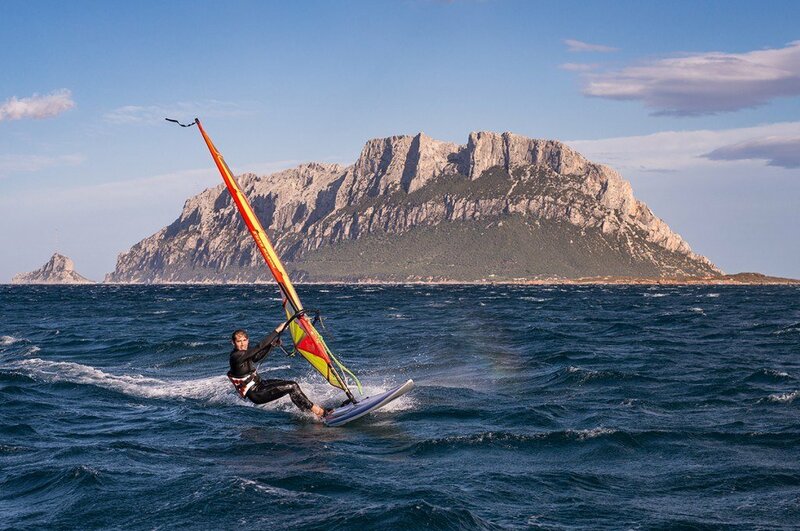 Windsurf: at the beach of Marina Maria, located on the other side of Capo Ceraso, there is the nearest windsurfing school of the area. 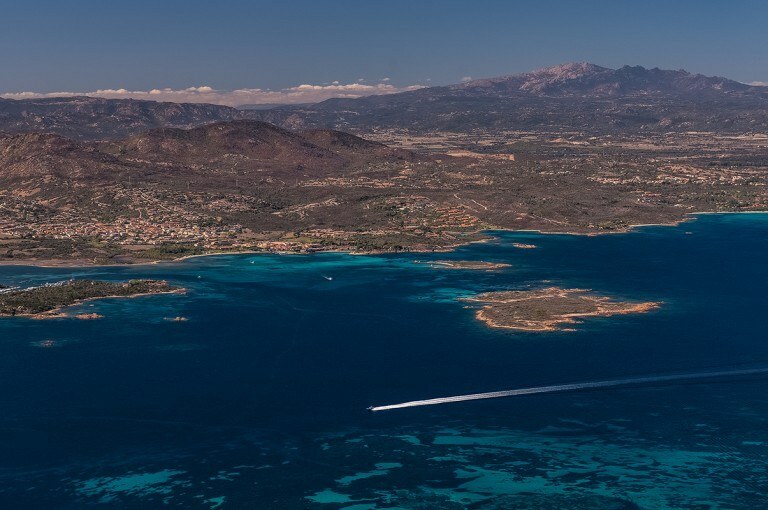 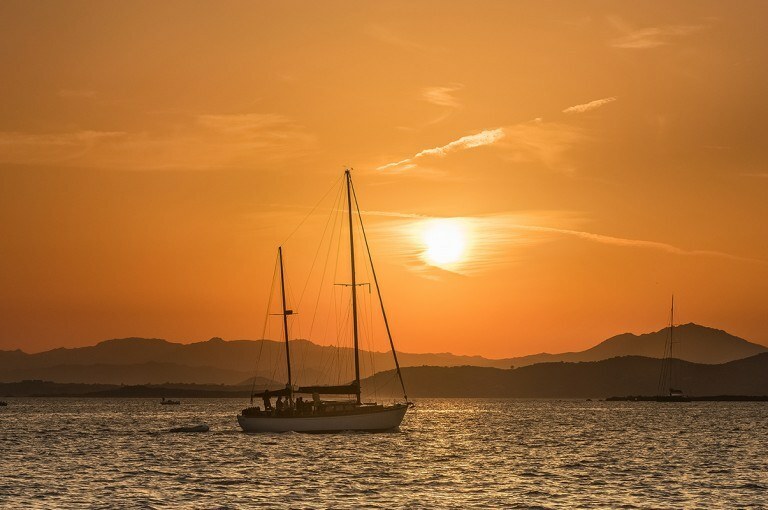 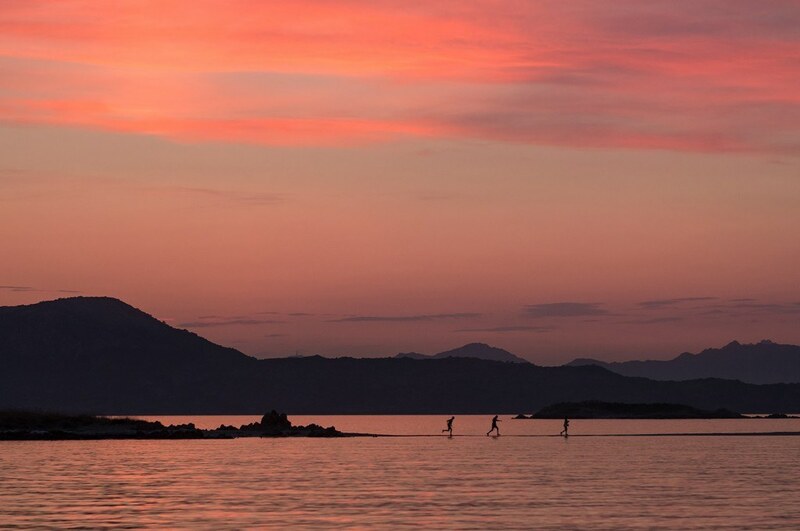 The particular conformation of the gulf of Olbia, that the beach overlooks, and its orientation in favour of the wind, make this location ideal both for beginners and the more experienced fans of this sport. 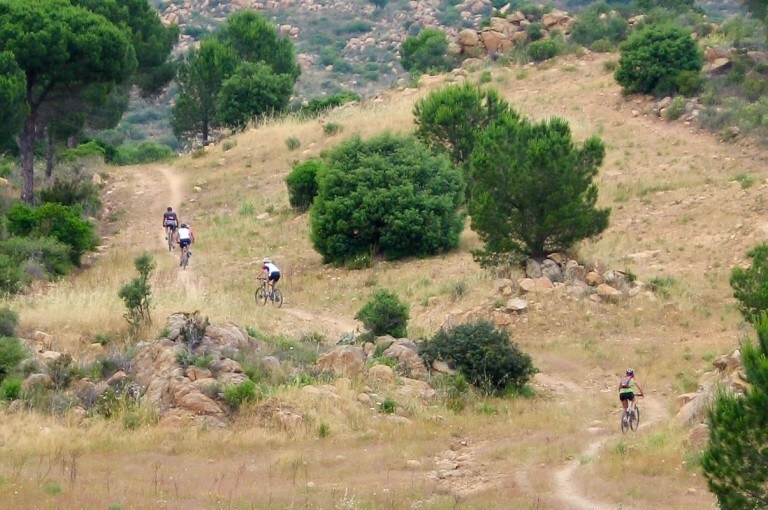 Very scenic and interesting are the itineraries recommended for mountain-bike fans that run along the coast and allow admiring many beaches and coastal landscapes along the way. 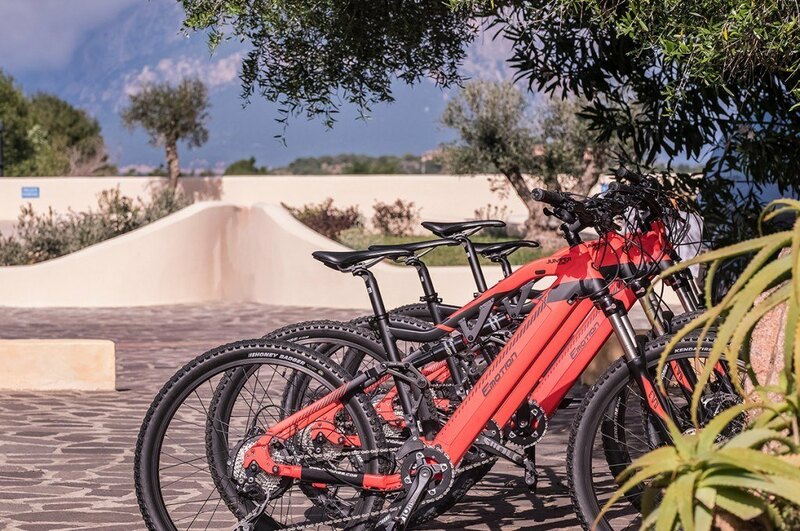 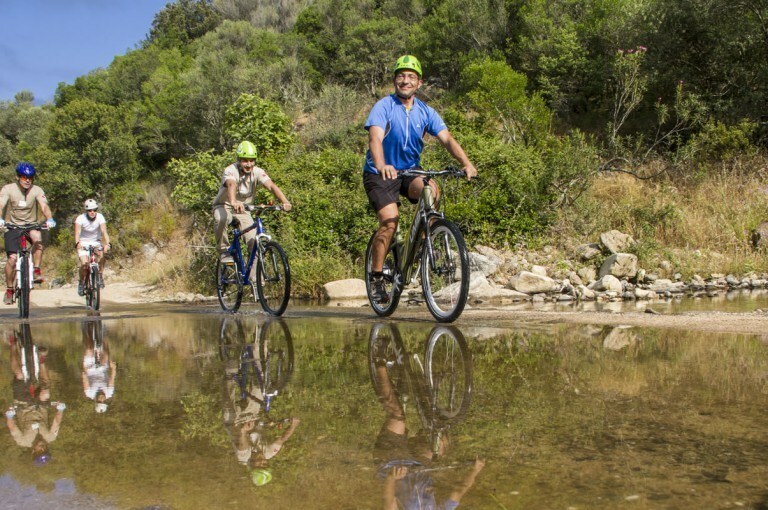 The Hotel Ollastu provides its Guests bicycles at no charge, in order to reach the nearby beaches, whereas, on request, the more athletic ones can rent professional bikes or e-bikes. 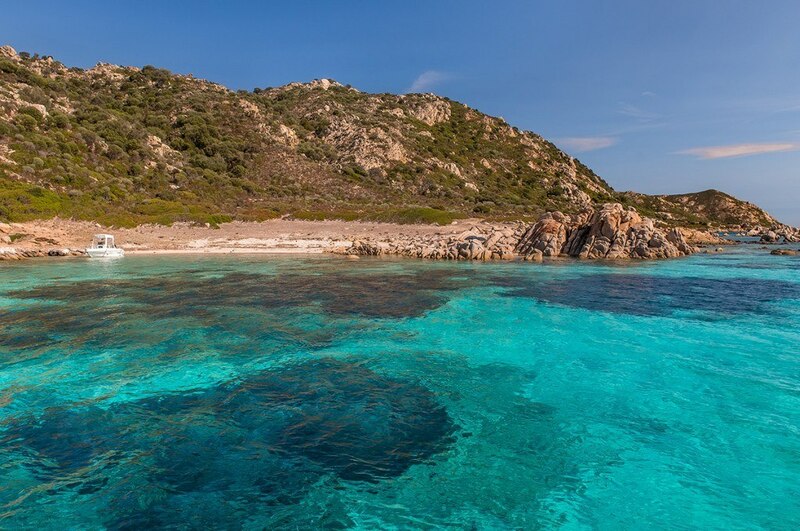 Without doubt the best way to discover the wonders of the Protected Area, visiting the main islands and sites of major naturalistic and panoramic interest. 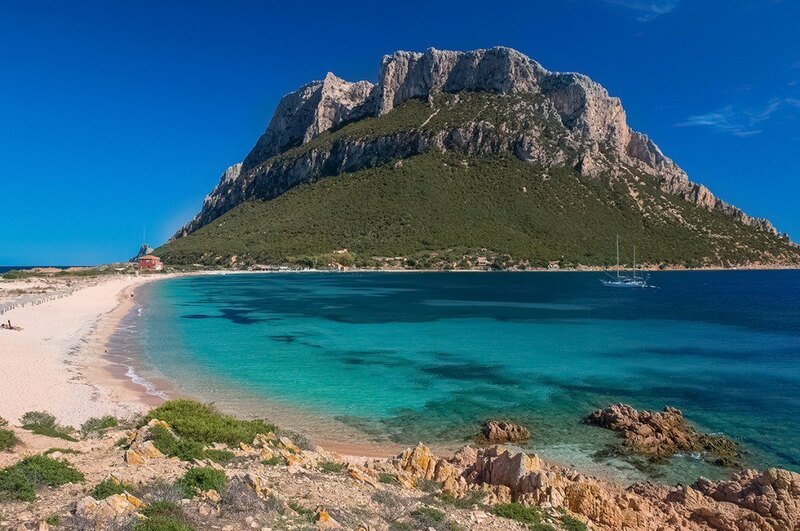 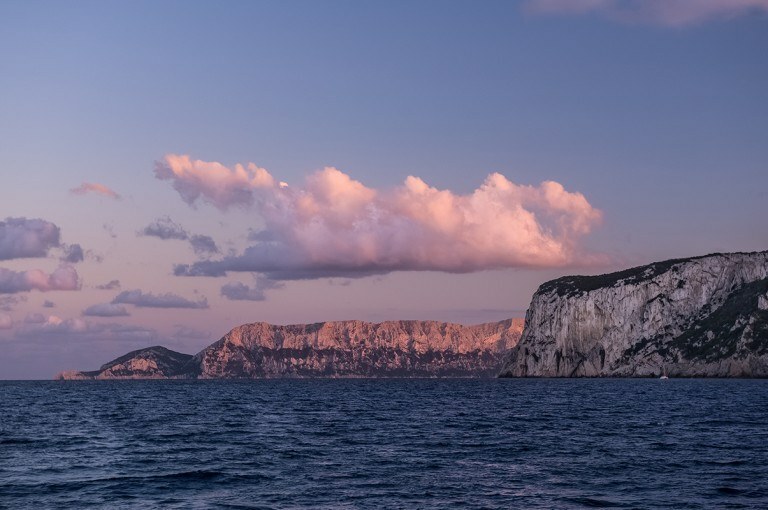 The first destination of all is Tavolara, the dragon island that rises from the sea and stands out against the blue sky with its distinctive profile, dominating undisputedly the panorama of this area. 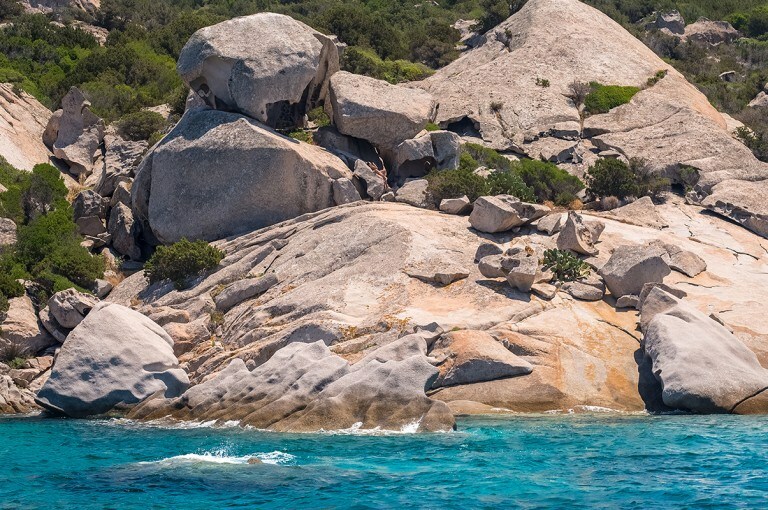 Clearly different in shape and height from the other islands, it owes its particularity to the different calcareous composition of its rocks, which steeply fall into the sea. 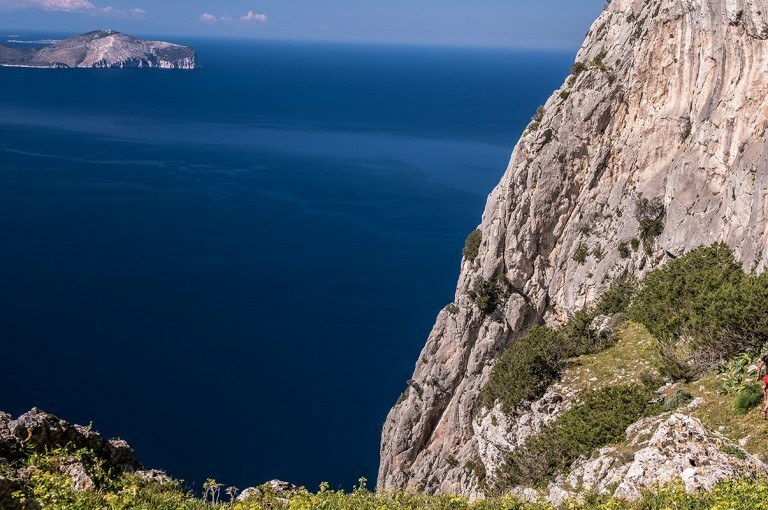 The complete circumnavigation of the island allows capturing its unique shape from all angles, admiring closely its steep cliffs on which you can also see some climbing goats. A stop ashore on the other hand allows visiting the beaches of the Spalmatore di Terra and of the Passetto. 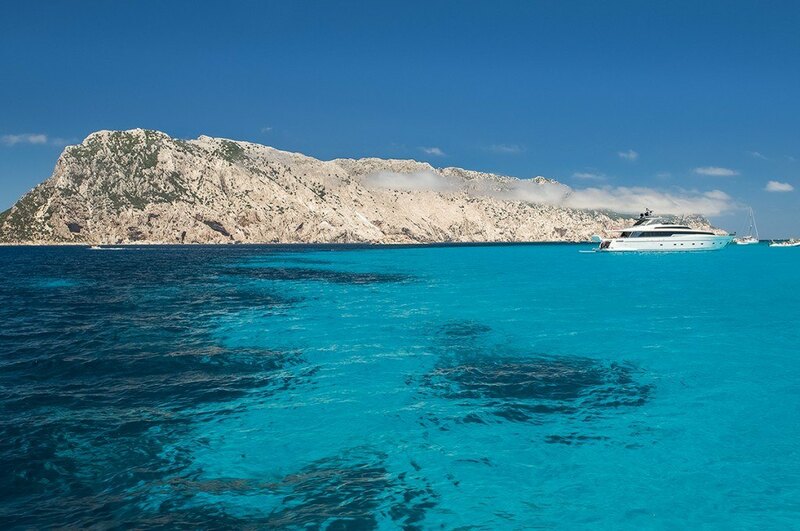 Then proceeding towards the island of Molara, you can admire its famous “Piscine” – a particularly crystalline expanse of sea with turquoise shades – and not far from the wreck of the Chrisso, a cargo ship that ran aground on the rocks in the mid 70s and that still emerges from the sea. 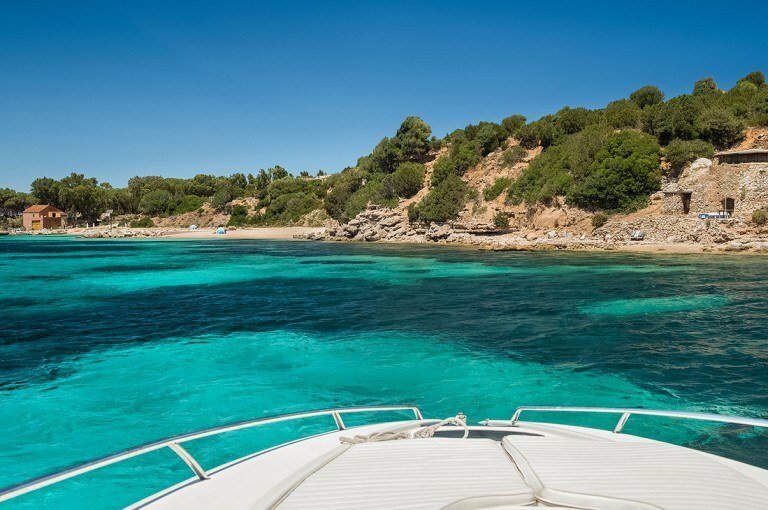 On particularly clear days and with little maritime traffic, if you are lucky, it can also happen to observe groups of dolphins passing through in this area. 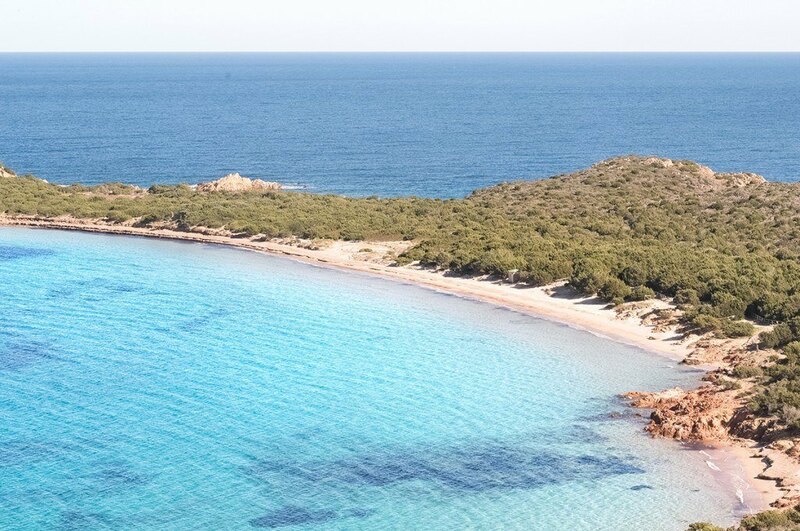 Moving towards the coast and heading south there are the “Sassi Piatti” of Cala Girgolu, slabs of smooth granite that flow into the sea like a stream, and, a little further away, the long beaches of Cala Brandinchi and la Cinta of San Teodoro. 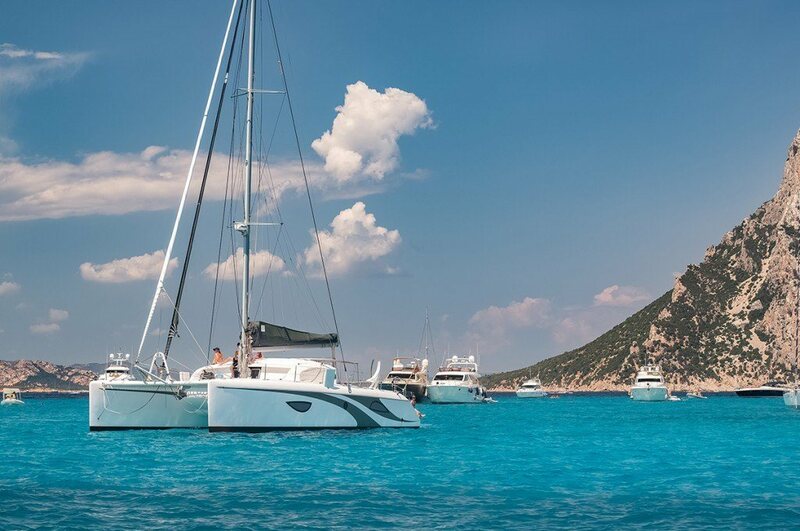 By reservation, the Hotel Ollastu organizes boat trips with personalized itineraries, skipper and the possibility to have lunch on the islands. For further information on itineraries and fares, contact the Reception or send a request by e-mail. Many are the close-by locations, both along the coast and in the hinterland, that can be easily reached from Costa Corallina with a short drive, offering a variety of destinations for itineraries within a day’s time. 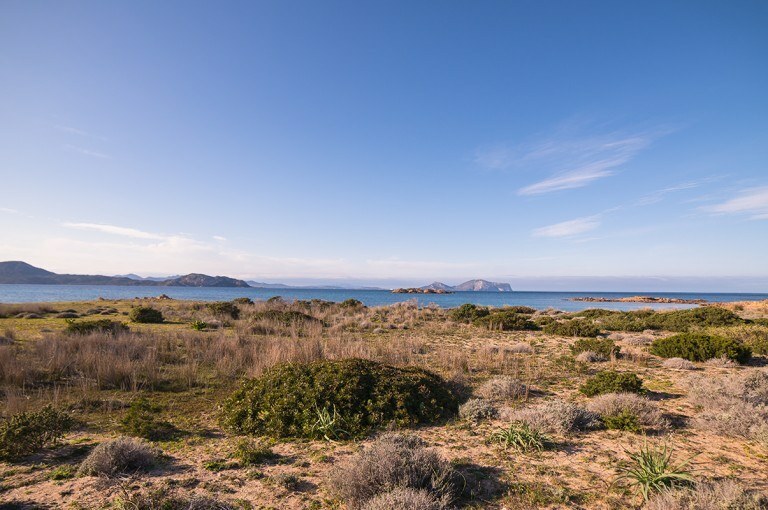 From the most famous beaches of Costa Smeralda to small inland towns, often featuring local productions of handicraft and food, from the beauty of the islands of the archipelago of La Maddalena to the wonderful beaches of Cala Gonone and Orosei, from the long beaches of Cala Brandinchi and La Cinta to the Nuraghic villages and the many sites of archaeological interest. Ask the Reception for information on the main available touristic itineraries and on the presence of local festivals and markets.